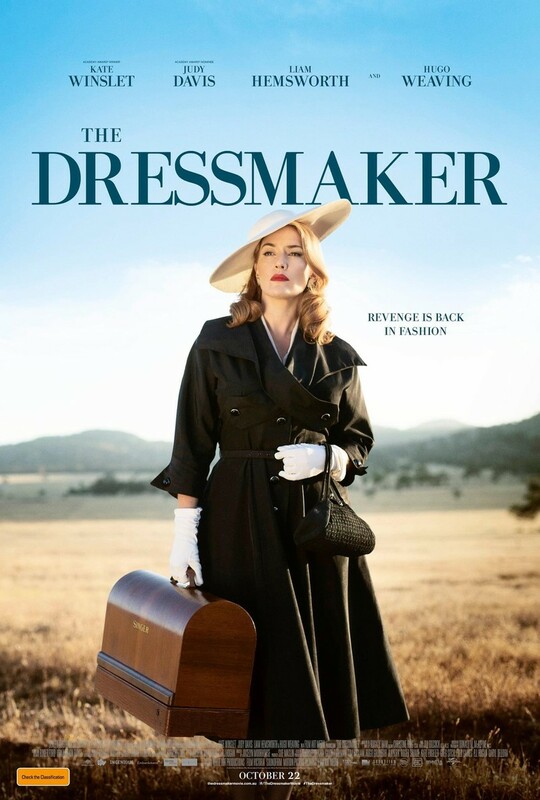 The Dressmaker DVD and Blu-ray release date was set for December 27, 2016 and available on Digital HD from Amazon Video and iTunes on December 13, 2016. After leaving in disgrace and scandal, a woman returns to her rural hometown many years later with a sewing machine and an eye for couture gowns. Painted lips gossip incessantly, and things begin to look grim for Tilly Dunnage, but she manages to inspire women of the town while serving up a little payback for those who wronged her. In an era when 'femme fatale' was not so fashionable, Tilly uses her skill, wit, and overall gumption to overcome her secretive past and reconnect with the people of her past.